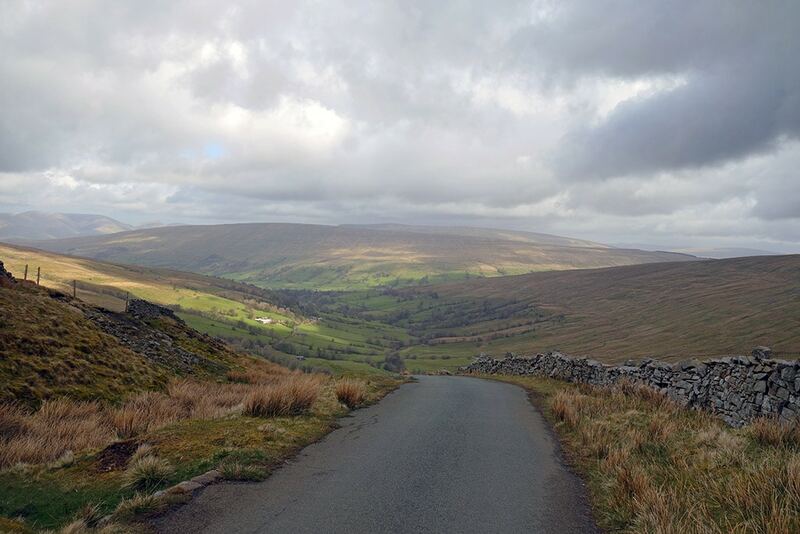 A steep climb heading out of Dentdale towards Deepdale and the road to Ingleton. There are two gates on the climb so you have to open and close on the way up. The first section has a steep twisty few corners. The gradient eases off a little, but only for a short while before the last long slog for the summit. On this last half of the climb, the gradient reaches over 20%. When you’ve made it to the top, try not to forget to look around. It’s a great view from the top of the climb. The road is quite quiet, though the surface is a little rough in place. Get a friend to cycle ahead and open the gates for you! Location: Ingleton to Dentdale, North Yorks. Whernside is on the right. The version from south to north is a very different kind of climb. 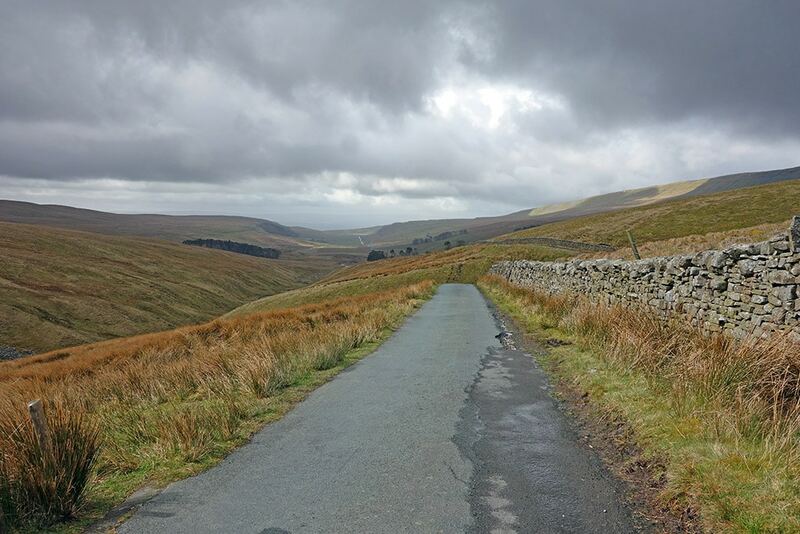 There is a tough climb out of Ingleton, then a descent and some considerable amount of flat, before the final climb to the summit. The climb includes a couple of gates you need to open and close. Although the full climb is nearly 6 miles, all the climbing is really done in the first mile and last miles. 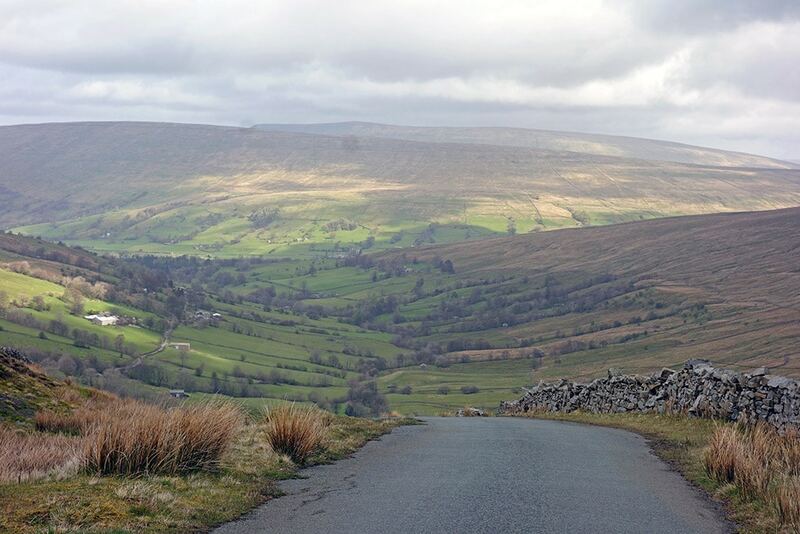 The reward for getting to top of White Shaw Moss is the view towards Dentdale. 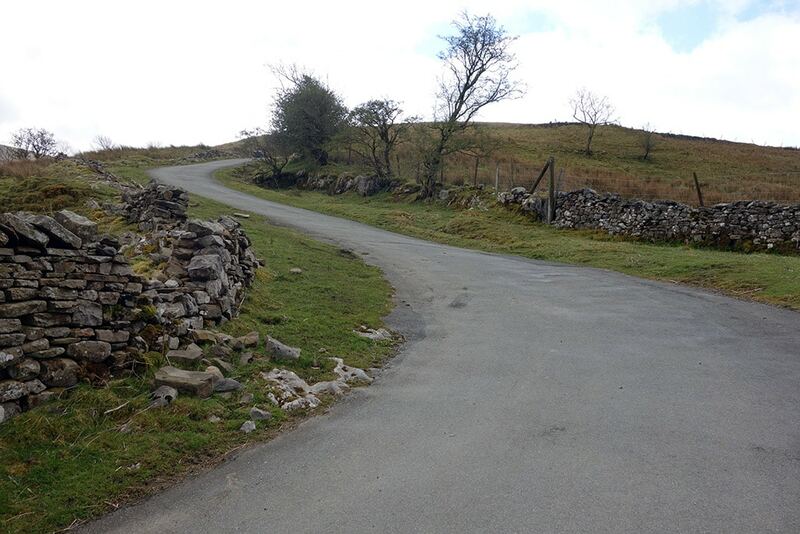 Don’t get too carried away on the descent as there are gates in the middle of the road. I rode this climb in May 2016, and did a blog here.